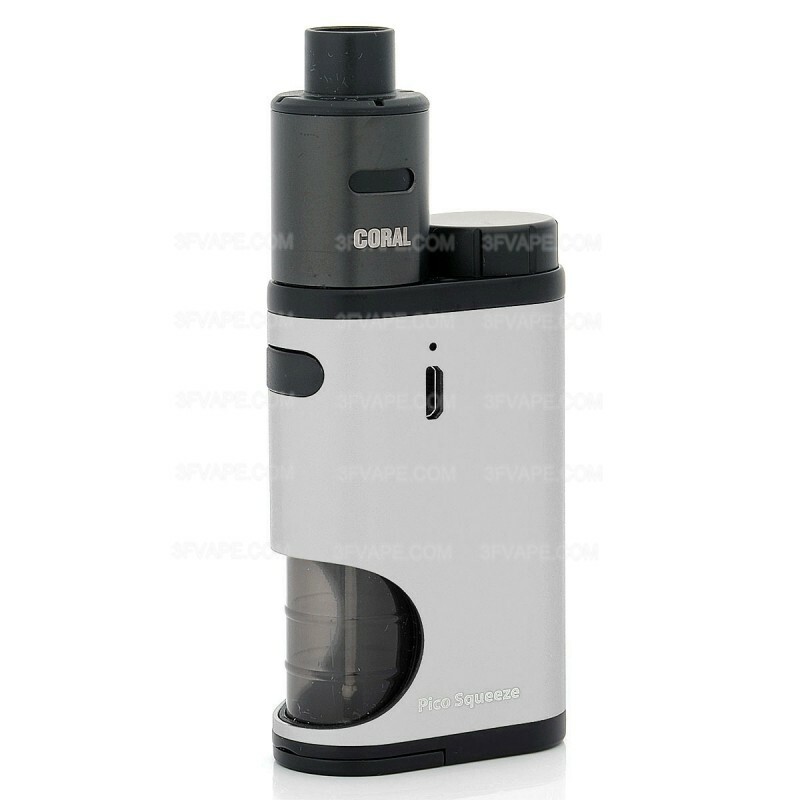 The Pico Squeeze with the Coral is a new skillfully designed e-cigarette kit by Eleaf in a compact package, which is powered by a replaceable 18650 cell (not included) and simple to use. 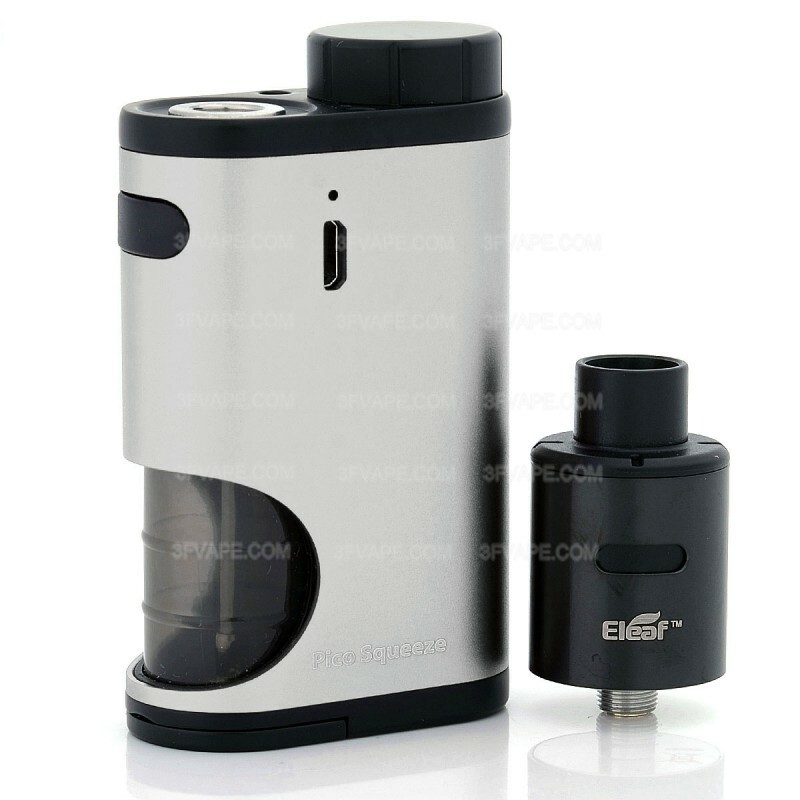 This kit mainly features a reimagined Squonk system and a bottom-fed rebuildable drip atomizer that the coils inside can be saturated conveniently by squeezing the bottle to let e-liquid in. 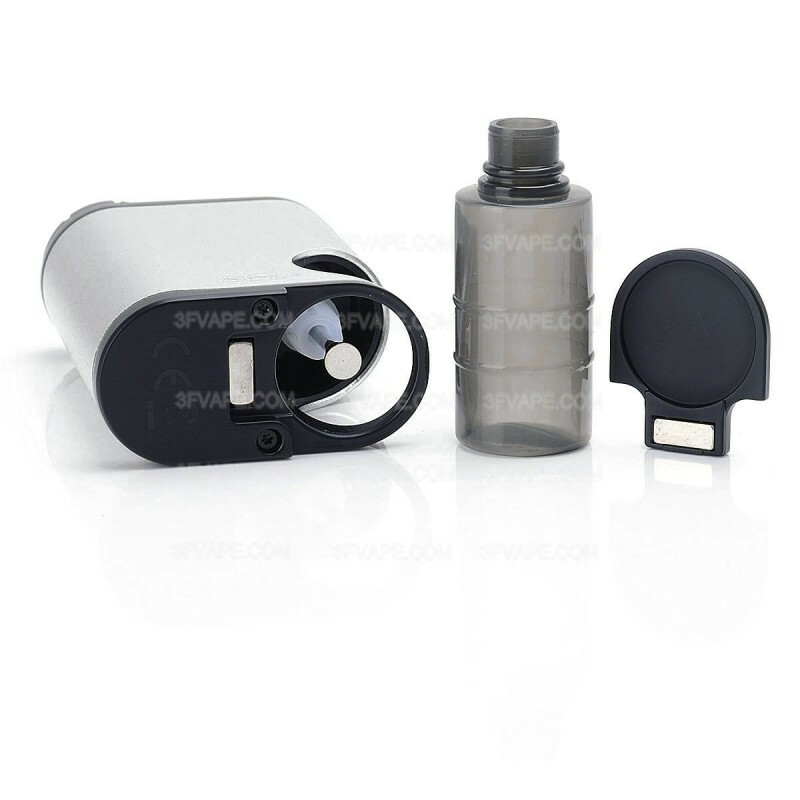 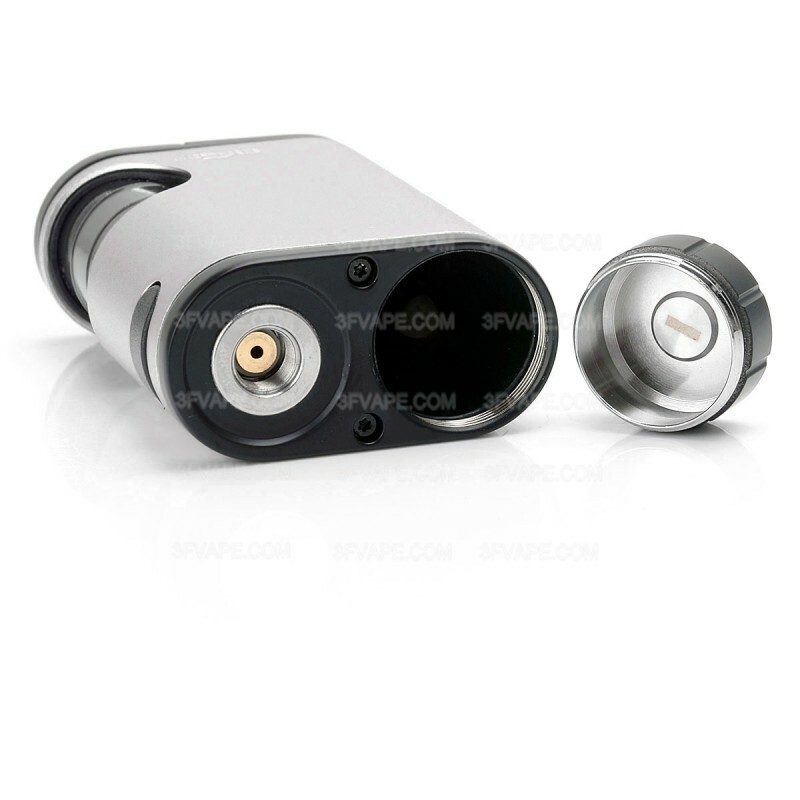 The refillable Squonk bottle can hold an ultra large amount of e-liquid, extending the time between refills. 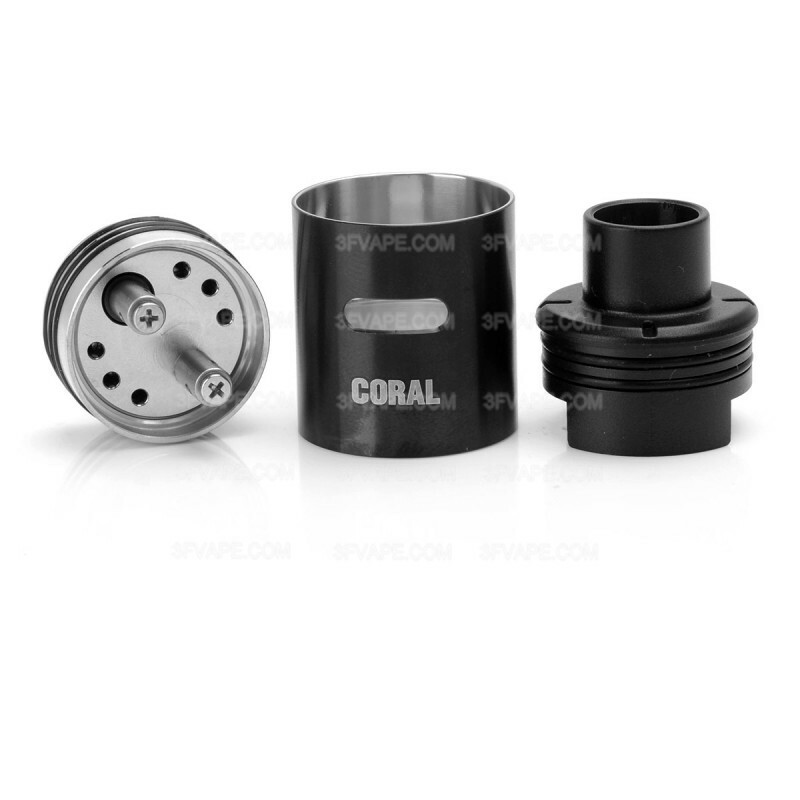 Simple, compact, and sustainable, thats the Pico Squeeze with the Coral.